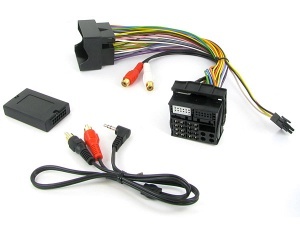 Peugeot aux adapter CTVPGX011 for Peugeot 207 307 407 607 and 807. Connect any iPod, iPhone, mobile phone, MP3 player etc. to the factory fitted OEM radio in your Peugeot. 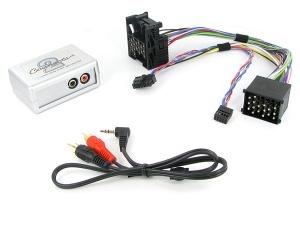 For Peugeot models 2005 onwards with RD4 radio by Siemens VDO/Blaupunkt (non Bluetooth). Full details inside. 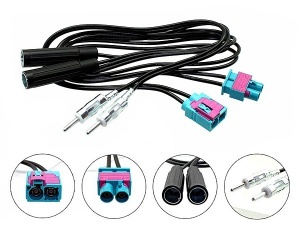 Land Rover Freelander aux adapter. Connect any iPod, iPhone, mobile phone, MP3 player etc. to the factory fitted OEM radio in your Land Rover Freelander. For Land Rover Freelander - 2000 - 2003 with BP9262 Single CD DC597 (C42) radio. Full details inside. 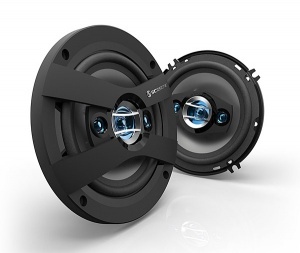 Enjoy clear audio with this pair of Scosche 6.5" 16.5cm 200W professional grade HD stereo speakers. 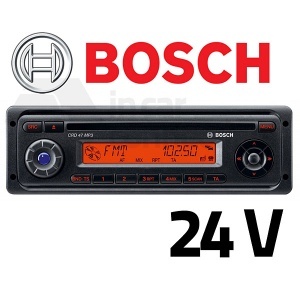 The Bosch CRD 47 MP3 24v radio features CD and MP3 playback and is designed for use in coaches, buses, lorries etc. The MP3 drive is able to play entire music collections from MP3 CDs. 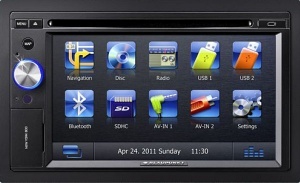 The double DIN Blaupunkt New York 835 TRUCK VERSION combines a pan-European navigation system and a diversified range of entertainment options with connectivity for all types of portable media such as USB, iPod, iPhone etc. plus integrated hands free mobile phone system via Parrot Bluetooth.